We are more than happy to announce the immediate availability of TX Text Control X16 and TX Barcode .NET 5.0. We are more than happy to announce the immediate availability of TX Text Control X16 and TX Barcode .NET 5.0. Document collaboration, Excel compatible formulas, Excel spreadsheet import and data shaping are the major features. 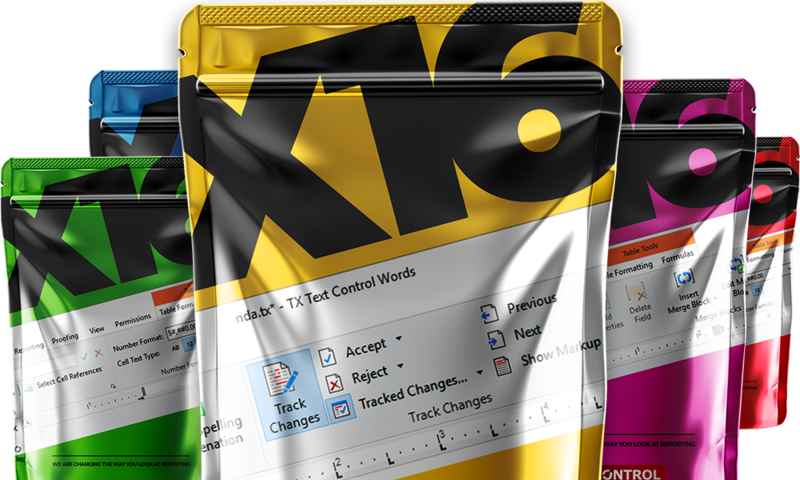 But there are more - find out what's new in TX Text Control X16. TX Text Control X16 enables document collaboration features in your application. Track Changes, also known as redline, or redlining, is a way to keep track of the changes different authors make to a document. 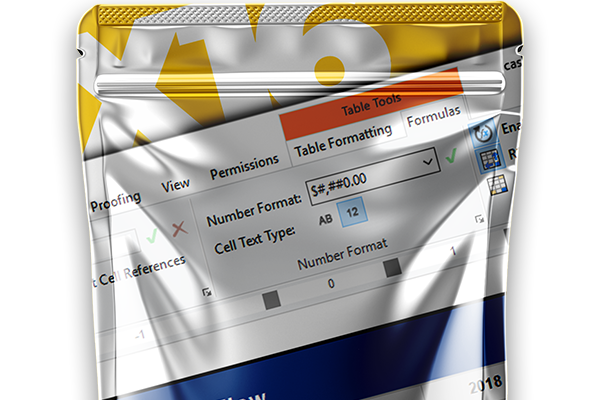 TX Text Control X16 supports calculations in a table by using formulas. This new version supports 100+ formulas including most mathematical and trigonometric formulas compatible to Microsoft Excel. Text Control respects your online time and privacy. We only send this newsletter to customers and people who have signed up to receive it. However, if you would prefer not to receive future issues of the newsletter, you may unsubscribe at any time.